I can’t lie. The Honey Lime Enchiladas are among my families favorites. I find with the shredded chicken base ingredient in my freezer, I’m able to quickly throw this recipe together. But don’t panic if you don’t have shredded chicken ready on hand. This is still a simple recipe! You can always substitute canned chicken in a pinch if you are short on time. Regardless, these enchiladas have a wonderful flavor with the combination of the honey and lime. It’s a little bit sweet, with a little bit of that lime twist. It will definitely bring a smile to your face and stomach! 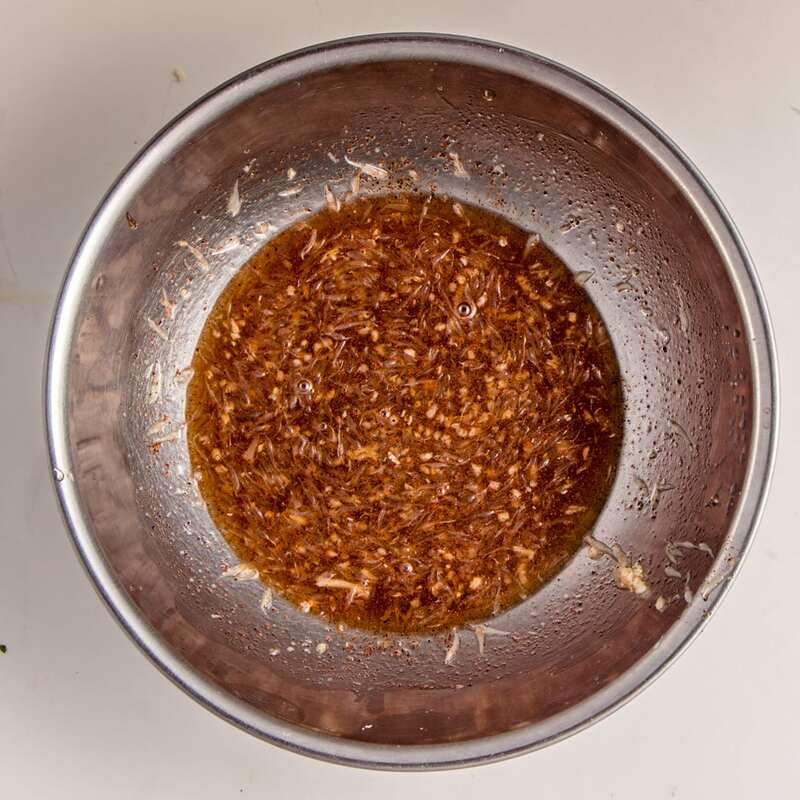 You can quickly make up the marinade so the chicken are absorb all those yummy flavors. I find if I head up my honey that I can blend it all together easier. Just a few seconds in the microwave will do the trick. Try it! Really, it works! Once I have the honey lime marinade made and the chicken absorbing those yummy flavors, I quickly make up the enchilada sauce. Just wisk the ingredients together and set aside. 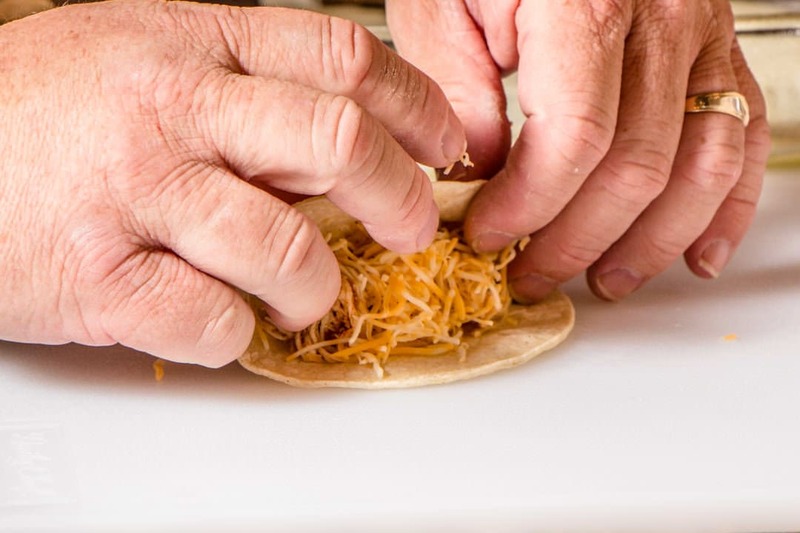 It doesn’t matter if you choose to use flour or corn tortillas. Whatever is your preference works great for this recipe for sure. Make sure to not overfill your enchilada or it will be hard to roll. But also make sure you put in enough yummy honey lime chicken and don’t forget the cheese! 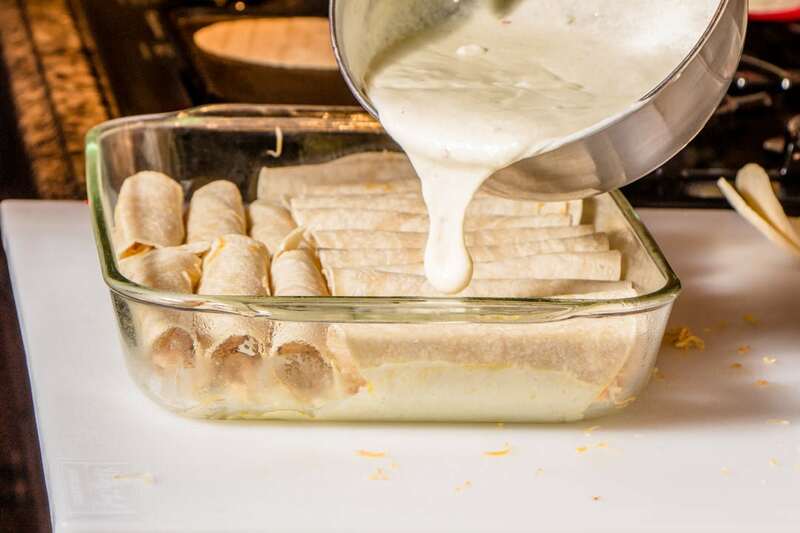 Once your pan is full of rolled enchiladas, pour the remaining sauce over the top and fully cover. I like to use my fingers and make sure the sauce gets in between each enchilada. The tortilla will absorb the sauce and it’s delicious. Then top with the remaining cheese, because who doesn’t love a little cheese goodness on top! Yum! Bake at 350 degrees for 30 mins or until the cheese is hot and bubbly. 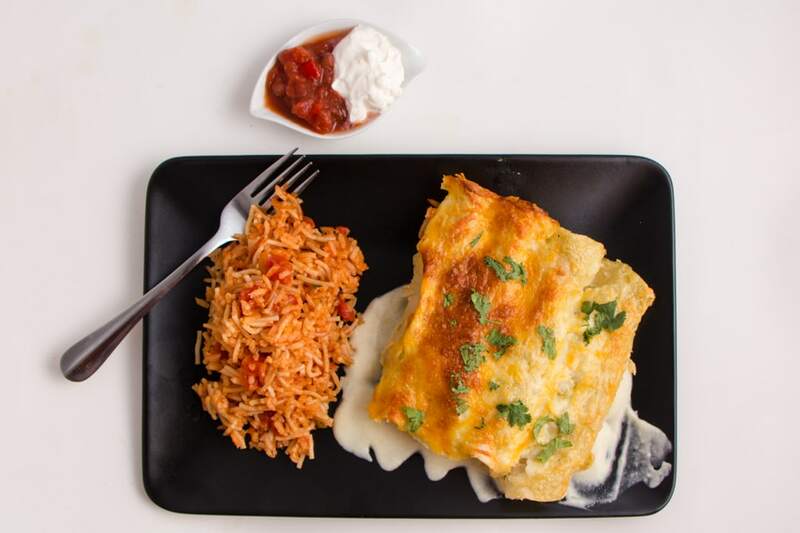 Your enchiladas are ready to enjoy! 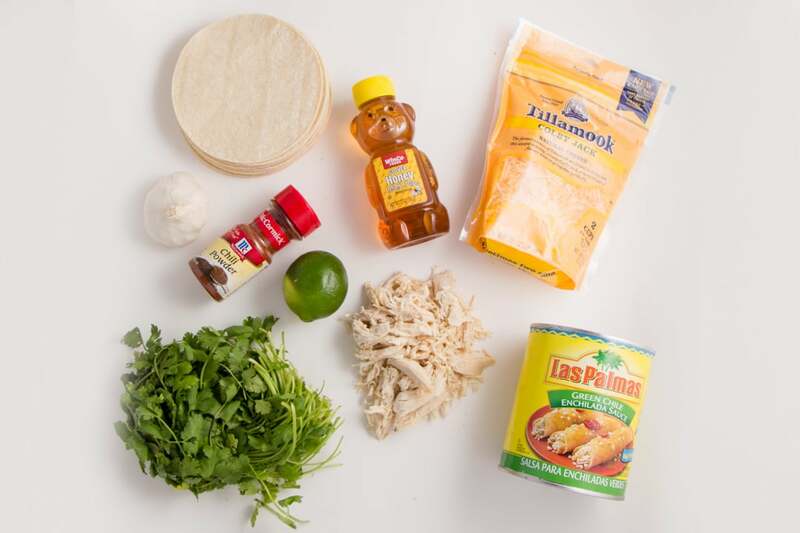 These Honey Lime Chicken Enchiladas are a burst of flavor in your mouth. 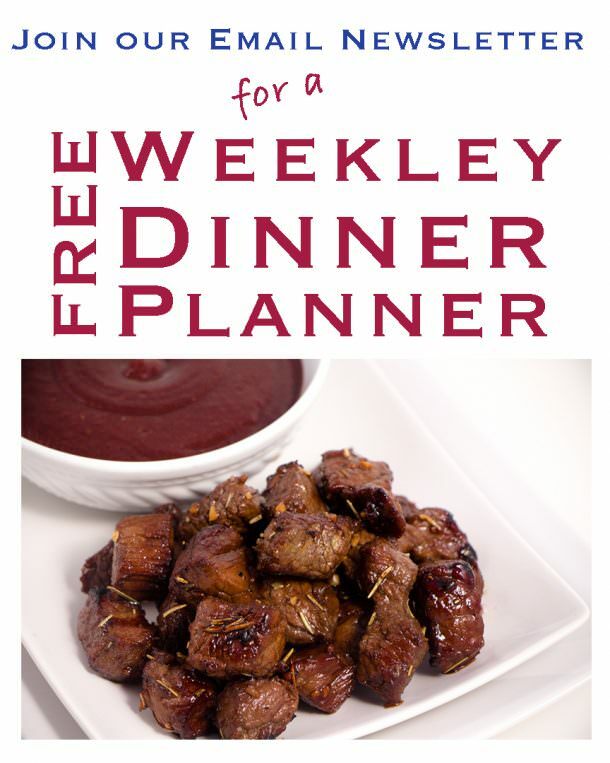 This quick and easy recipe is wonderful for dinner. In a 9x13 pan, spray with cooking spray. 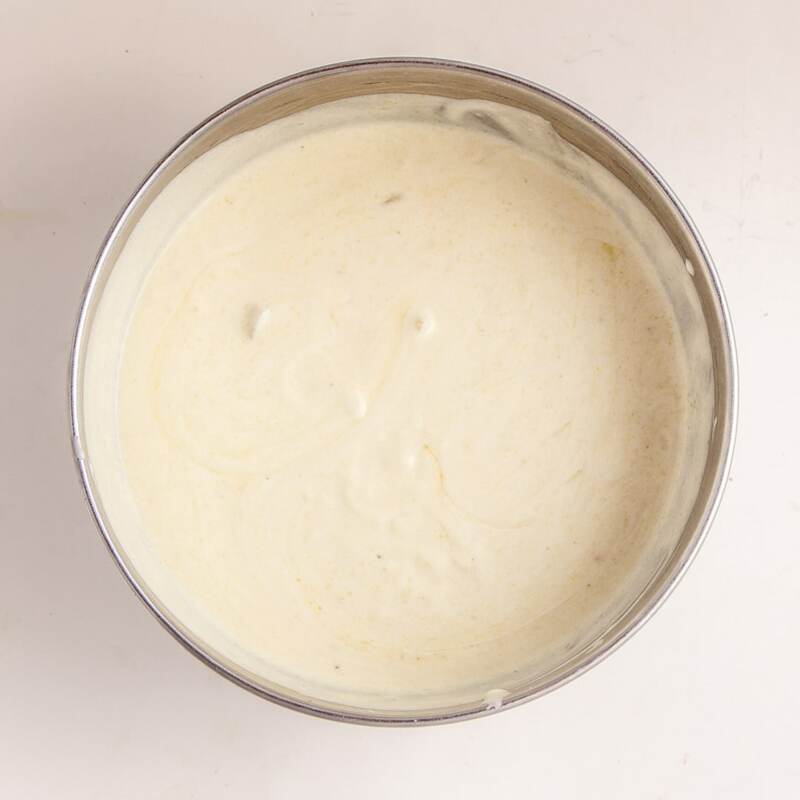 Pour 1 cup of sauce in dish to lightly coat the bottom. 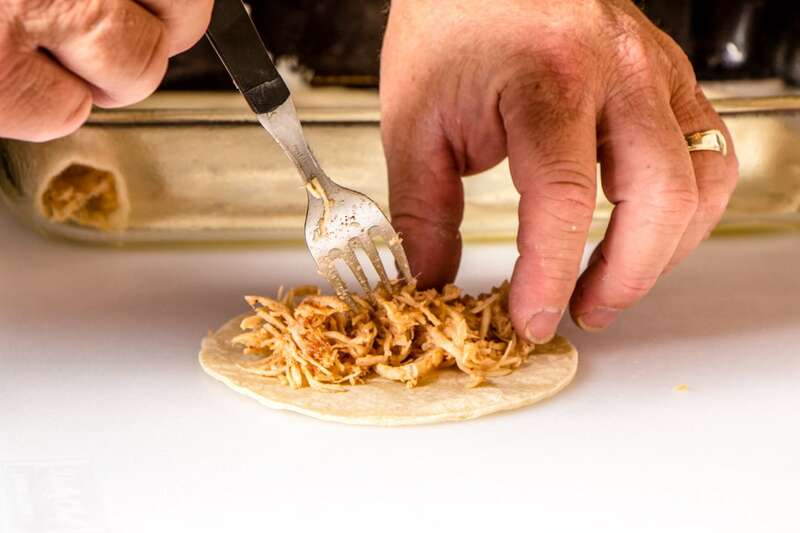 On a tortilla, place shredded chicken and cheese. Roll up tortilla. 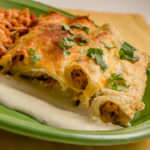 Line pan with rolled enchiladas. Pour remaining sauce over enchiladas making sure to cover all the tortillas. Top with remaining cheese. 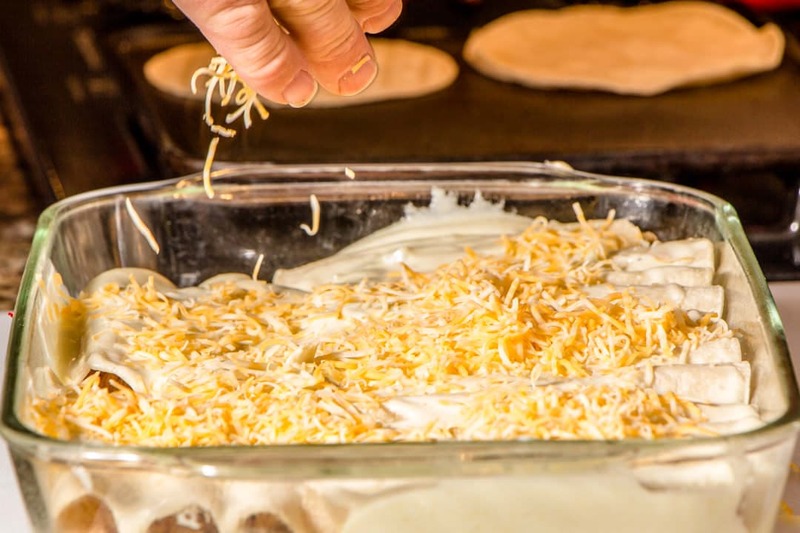 Bake at 350 degrees for 30 minutes or until cheese has melted as is hot and bubbly. Wow, these look great. I love enchiladas, but I usually make mine with green chilies. I’m going to have to try these, that cream says looks delicious.